Starting a new counseling or therapy relationship, it can take a while to get comfortable. People often seek therapy services at a time of transition, crisis, or deep conflict, which can add to the stress of starting work with someone new. On the other hand, maybe you’re feeling stable enough to finally take on some of the bigger, deeper issues in your life, and you’re excited! The following are some of our most frequently asked questions, and will hopefully be helpful. Please call or e-mail and let us know how we may be of help to you. Therapists recognize that paying for this type of service is an investment and are committed to your progress. Our objective is to help you obtain the results you are looking for, using the most effective methods we have available. We have a range of fees, and want to make services accessible to you. If we do not offer fees within your budget, we will be glad to refer you to agencies that do. Our goal is to help you take action when you’re ready to get started! Some people use a credit card to help manage the expense and spead payments out over time. If you have health insurance that covers any portion of your therapy services, you will want to check the details of your benefits before your first visit to find out exactly what is covered. Therapists try to be responsive when you make contact and work out details based on your individual needs.If you need to get started immediately, please let us know, and we will do our best to accomodate you! Can you schedule appointments so that I don't miss work? Sessions can be scheduled during the day, in the evenings, and on weekends, although not all therapists are available at those times. In order to obtain the best results, we highly recommend and believe in the effectiveness of regular visits. Research has shown that a regular meeting time is one of the most important components of making any changes. In preparation for calling a therapist, it is a good idea to take a look at your schedule and think about what an appropriate, consistent time for you to schedule your meeting time would be. How long does counseling or therapy usually take? 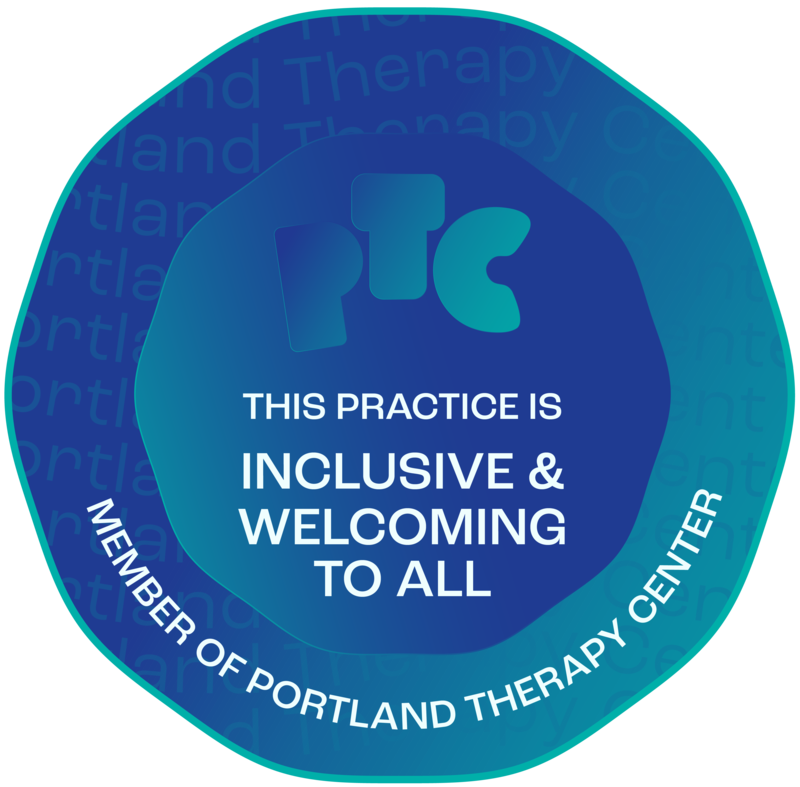 At Portland Professional Counseling & Psychotherapy, specific goals are set at the beginning of the work, and clients typically do homework to establish the desired patterns and practices they want in their daily lives. Because of this, therapy or counseling is usually time-limited and ends when your goals have been met. Of course there are some more complex situations which require a series of goals and resolutions that take place sequentially over time. All of this can be discussed and clarified during the initial evaluation session. The frequency of your visits is up to your and your counselor or therapist to decide. Assume that you will need to plan for a series of regular weekly visits to get off to a good start. We work with you on getting the results you are looking for in the most efficient way, and most people see us over the course of a few months. Regularity is a very effective tool in making changes. It can also take some time to get clear on your goals with your counselor, or for you to get used to trusting and opening up to your counselor, and sometimes people feel worse before they get better. Often people are coming in for challenges they have been struggling with for quite a while; so you may experience prompt relief, but to sustain the change will take a bit more effort. Let us know if you feel as though you need more than a weekly visit, and we will take that into account when we match you up with someone. How do we choose a Couples' Therapist? The unfortunate fact is that many psychotherapists who perform Couples Therapy have not been trained to do so. Many counselors simply apply individual therapy techniques to work with couples. The research clearly shows that the most effective couples therapy combines skill-building with feedback and insight on communication patterns and processes, along with regular homework assignments. Couples sessions where the therapist merely referees arguments, or listens to a recounting of the week, tend not to produce any long-lasting changes in relationship patterns. So when you’re choosing a couples therapist, be sure to ask them about their training and how active and educational they are in their sessions. For further assistance, visit our Find The Right Therapist page. What happens during couples or marriage counseling? Therapists often rely on a series of structured interviews at the beginning of couples work, so there is an initial evaluation period. You may meet with the therapist both as individuals and as a couple, and then decide from there what the best course of action is. Couples therapy can be like a giant toolbox of ideas, activities, and theories that tailor the therapy to each couple, instead of assuming that the same approach will work in every situation. The therapist may use a variety of techniques to assess your learning styles, communication patterns, level of trust, intimacy, and conflict. Occasionally it is useful to accompany couples work with individual therapy, but not in all cases. What if my situation doesn't improve? If you don’t improve after your first few sessions, be sure to let the therapist know, so you can plan the next steps to take. This might mean that you and your counselor identify a different approach to take together, you may want to try a different counselor or therapist, or a group setting that might be appropriate; whatever step you feel needs to be taken. We work actively and in collaboration with you, and appreciate any feedback you can provide- especially if it’s about something that’s not working for you! We may even ask for your written feedback, so that we learn the best way to be helpful to you, as a unique and complex individual. 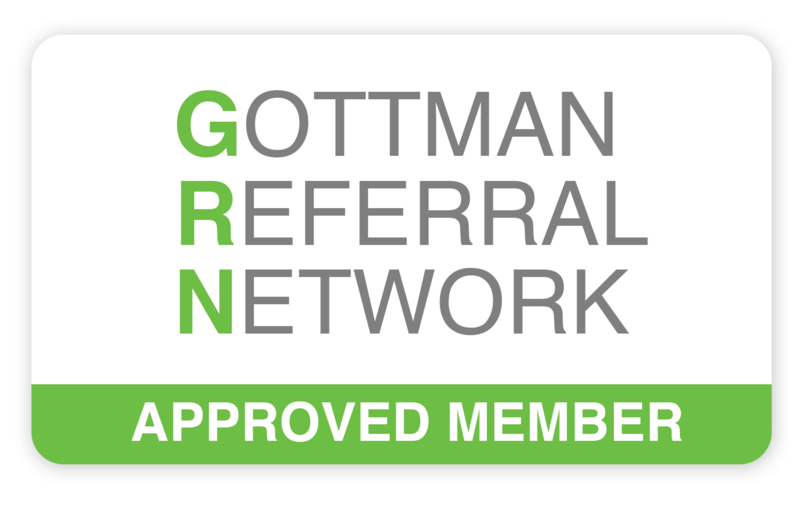 Please contact us directly to receive the most up to date information on insurance carriers. Many insurance plans offer out-of-network benefits at a higher co-pay, sometimes a deductible is increased. Just let us know how we can help you.